Hey ladies... Keep America Great because we don't need to make America great again anymore! 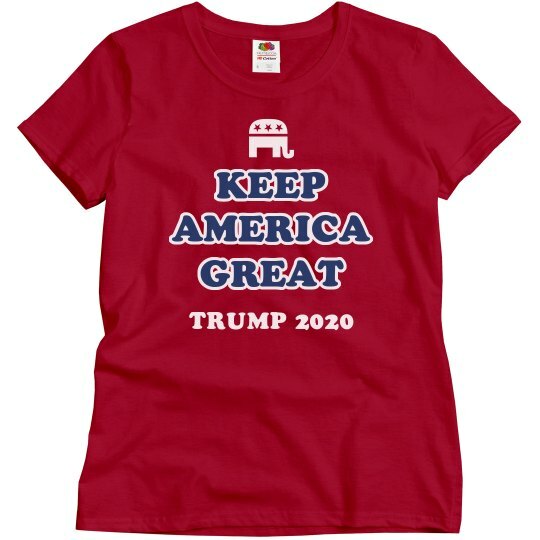 Support our president in the 2020 election. He will support your rights, and prove he is your president!